Has your baby outgrown those newborn diapers? What about size 1's, 2's, 3's? Any Pull-Ups hiding about? 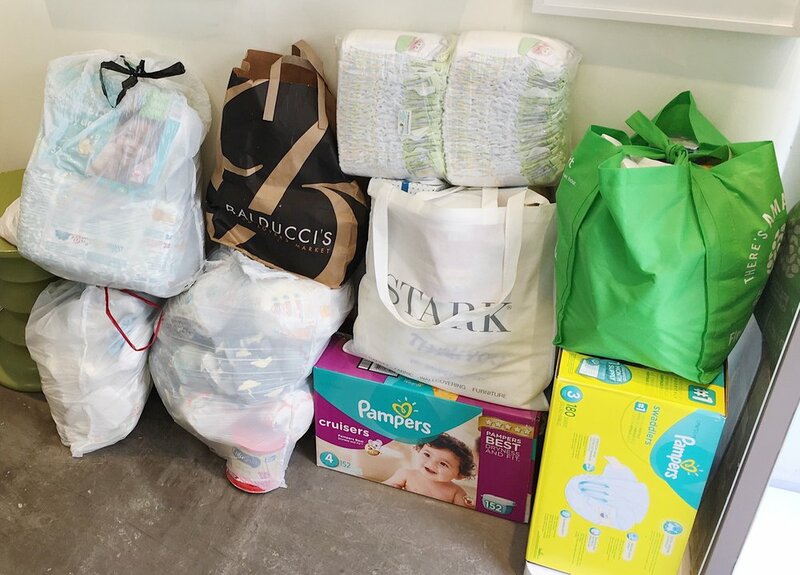 You may not know but Everly and Monet is a DC Diaper Bank drop-off spot. 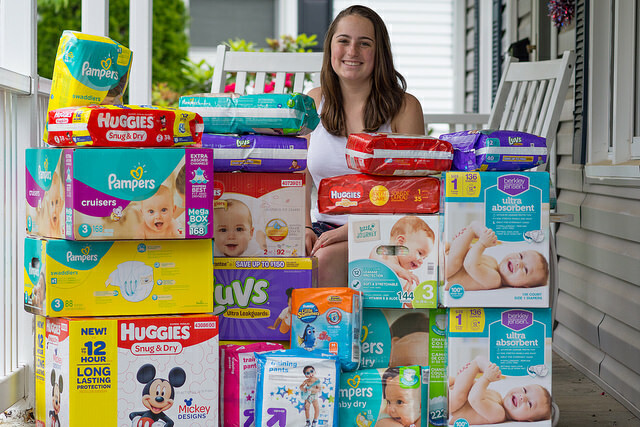 I never realized how many families are in need of diapers. The DC Diaper Bank believes that something as simple as a fresh and clean bottom can help babies and their families rise to the top. 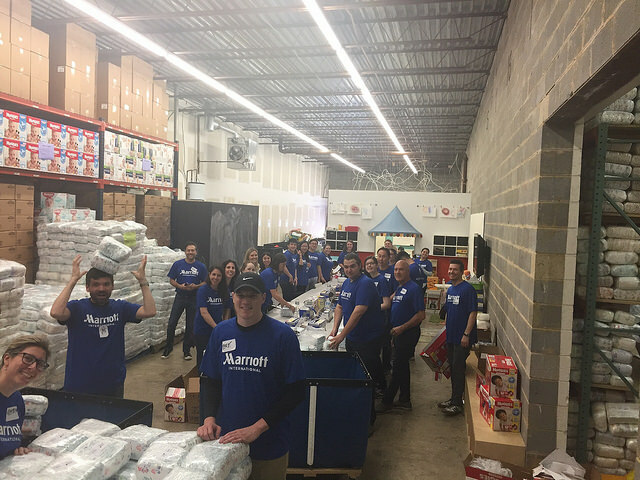 They work to empower families by providing a reliable and adequate supply of free diapers to families in need living in the Washington, DC metropolitan area. So many people have A LOT of extra diapers. I think we are all surprised at how fast babies outgrow diapers. Then what do we do with the half pack of newborns you have left? You can bring them to Everly & Monet & donate them to a family in need. They do not have to be packaged. You can just put whatever unused diapers you have left in a plastic bag & bring them in. They will also take unopened formula. My friend & business neighbor Maura Davis introduced me to this great organization. And for several years she has driven by after work to collect all the boxes & bags of diapers donated to our studio. She also loves that the DC Diaper Bank is a great place to have your children volunteer. They can help sort & pack the diapers. It's a great way for families to give back together. The other day a woman came in to drop off diapers and when I thanked her for her donation she said, "You have no idea how much this meant to me personally." She said, "When I was a kid, my brother and mother and I lived in a shelter and donations and support like this really saved us. Now I'm glad I have the ability to give back to another family." When I heard this, I felt like crying. It really reassured me that we are doing the right thing. Learn more ways to participate or support the DC Diaper Bank.